Germany's kings of the compilation, ChinChin, recently dropped ChinChin Present 2015, a widescreen view of their current roster highlights. 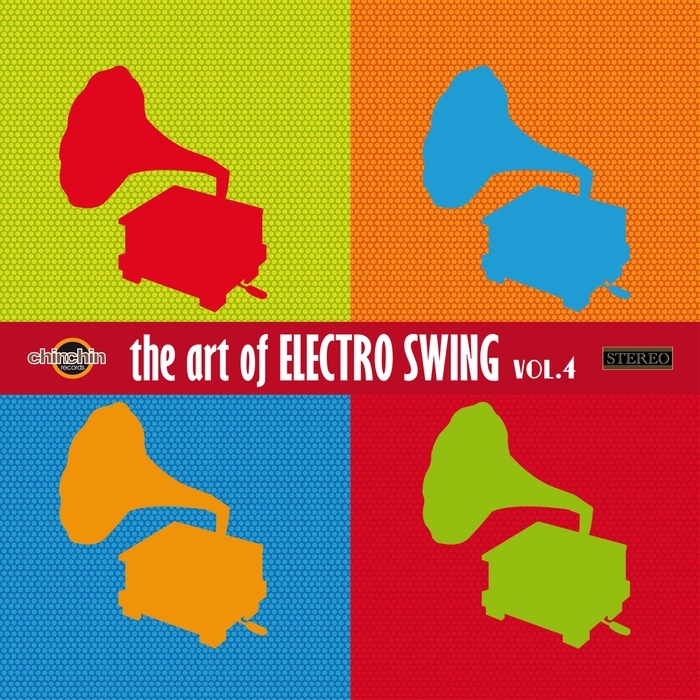 Now they've followed it up with a more specific collection, The Art Of Electro Swing Volume 4. It shares some tracks with the former but still forms its own cohesive shape with 17 delicious variants this iconic sound. Highlights include Pep's Show Boys thumping electro-swing rework of Louis Armstrong's "Cuban Pete", the spooky electro-pop refrains of "Alibi Afternoon" and Sound Nomaden's epically catchy housed-up rejig of "Goin' Wild".